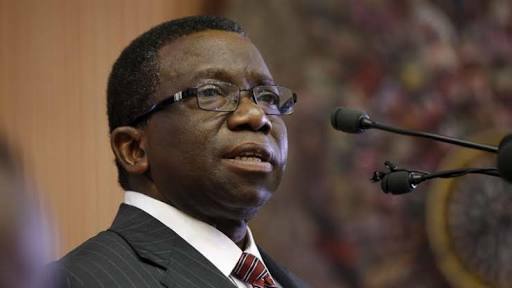 The Federal Ministry of Health has explained that its decision to ban codeine because of a report by the BBC that highlighted the danger of the substance. Olajide Oshundun, a ministry spokesperson, in a statement said the announcement on May 1 only coincided with the publication of the BBC documentary which started running on April 30. “The body of the statement released by the ministry yesterday indicated that a working committee had been constituted by the government and they submitted an interim report. “The memorandum was submitted on April 30 and it was due to that the minister took the step to ban codeine and that is why the statement was issued. It was only a coincidence that the government took action almost immediately after BBC’s broadcast,” Mr Oshundun said.